Figure 6. Fuel Metering Pump Hoses. Figure 8. Fuel Level Sending Unit. 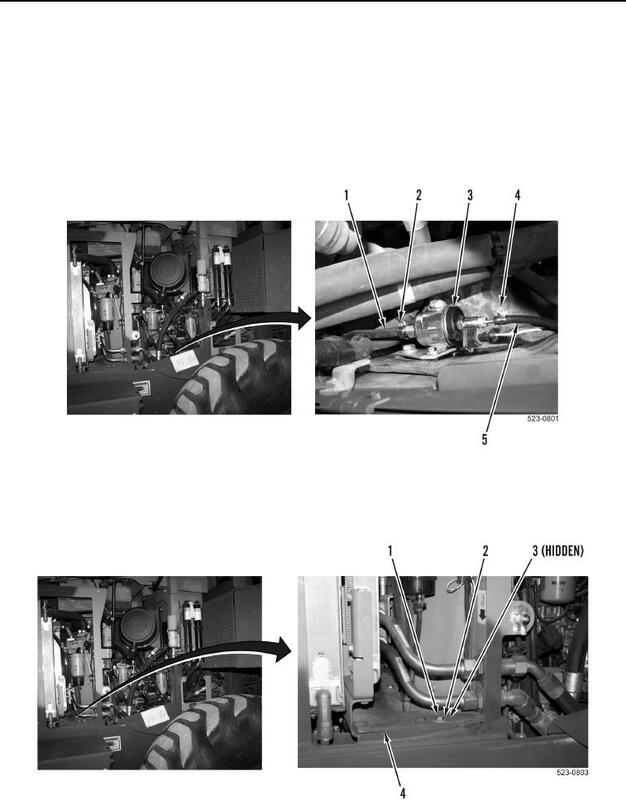 Note hose routing and position of clamps to aid installation. (Figure 6, Item 3) and machine. (Figure 6, Item 3). Position hose aside. (Figure 7, Item 4) from machine.